After Air Asia, Go Air offers special fares that start Rs 1,212 to commemorate its twelfth anniversary. 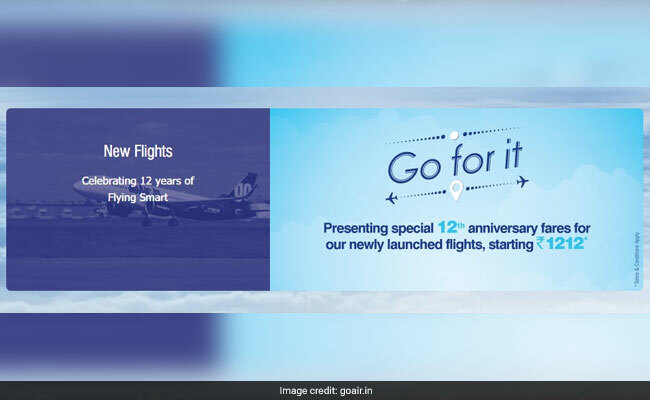 On its 12th anniversary, Go Air offers 30 new flights. After Air Asia, Go Air offers special fares that start Rs 1,212 to commemorate its twelfth anniversary. The booking period starts on November 18 and ends on November 21. The travel period, however, starts on November 24 this year and ends on October 28 next year. However, the Go Air makes it very clear that the group discount is not applicable on the offer and it is also not applicable on previously purchased tickets. Besides this, this offer can't be clubbed with any other offer. Similarly, AirAsia had also had announced a discount sale last week, offering passengers one-way base fares at Rs. 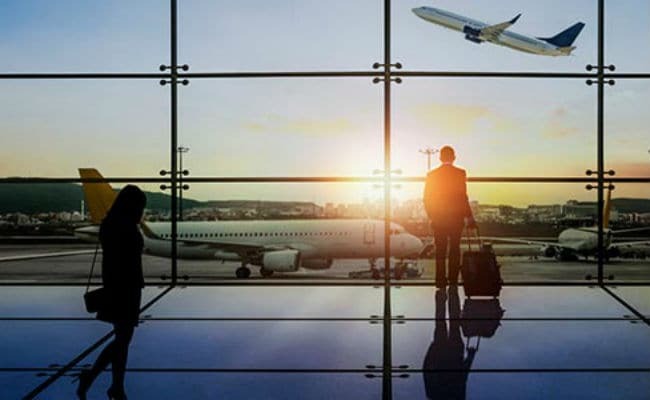 99 for a domestic journey across its Indian JV airline network and Rs. 444 for international flights under a limited-period offer. The travel period under the Air Asia offer was between May next year and January 2019.